Al realizar esta compra puedes obtener hasta 590 Puntos equivalentes a 5.9 €. Su carro de compras totalizará 590 puntos que se puede canjear por un cupón de descuento de 5,90 €. 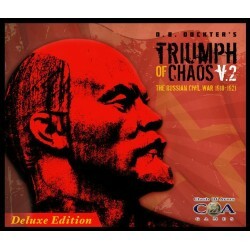 Triumph of Chaos: The Russian Civil War 1918-1921 v2 DELUXE! is a two-player card driven strategic board game wherein the players assume the roles of the RED (Communist Forces) and the WHITE (reactionary forces). 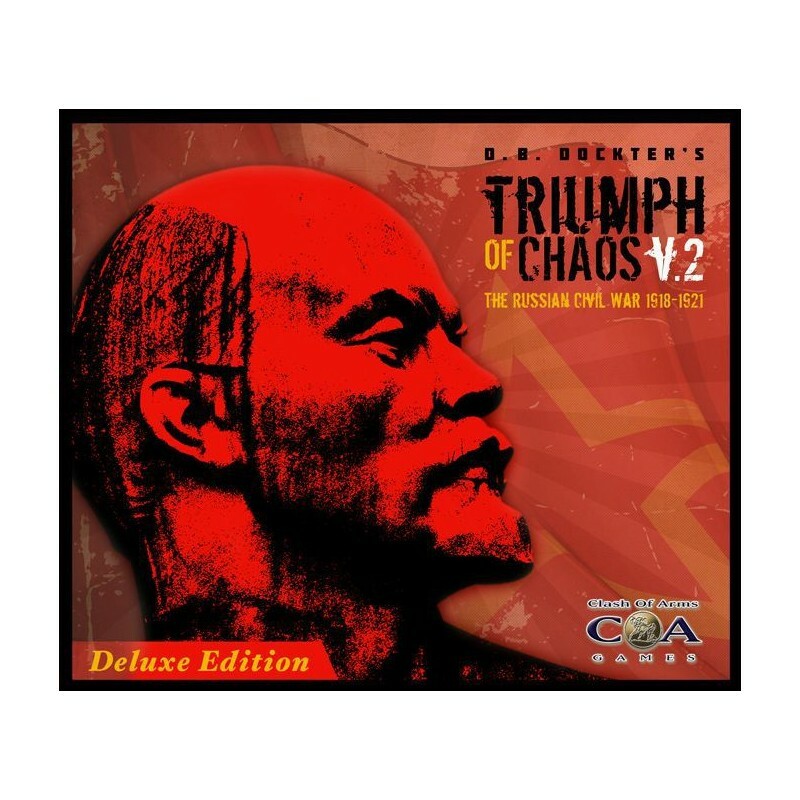 This epic conflict resulted in the toppling of three centuries of Romanov rule and its replacement by a totalitarian communist ideology. Set against a backdrop of the vast and spectacular Russian countryside, only the Russian winter could surpass the brutality of the fighting.